A mother is a divine messenger of God who knows in and out everything of her child. She gives every luxury possible to them and understands the pain without yelling. The mother has always been there as an active ‘Rock’. She sends us to the best college and maybe university to make us healthy; to let us face the different faces of society. No matter how bad the situation, Mother is always there with a smile and a peck on the cheek. Mother is the root of a family, bound with unconditional love. Mother still stood for their family financially and emotionally. Well, every day is Mother’s day, but we can’t make every day special. So, let’s just make this one day for Mother’s memorable. So, this Mother’s Day delights your mom by taking her to special ride. Wonder at all her favourite places and pamper with surprising her with favourite chocolate box. Take your mom to a special long drive in prestige chauffeur-driven car. Love Wedding Car Hire has listed the ideal trips and gifts for Mother’s Day. 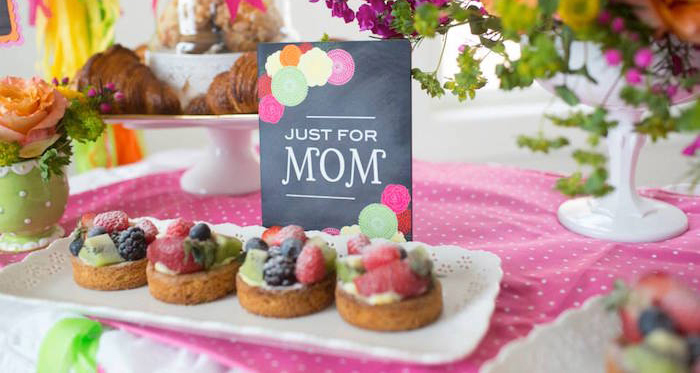 If you want to plan a Mother’s Day Celebration with your family, consider some of these ideas. 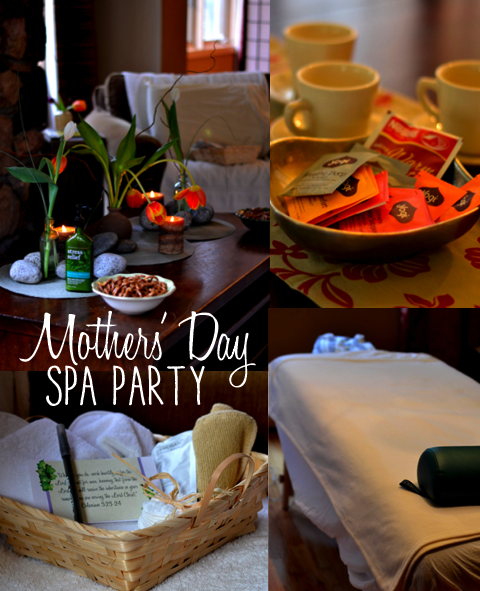 How about a spa for your Mother: Relax your Mother by pampering her at a local spa. Set up a spa date for her and let her enjoy, after all, she does so much for your family. How about unique candlelight for Mother: Book her favourite restaurant of the city and treat her with her special dishes. What could be a more beautiful gift for a Mother that her kids know which dish she likes the most? Ask the restaurant to play your mother favourite song. How about to make Mother’s Day weekend a family affair: Let’s honour all the Mother’s in your extended family by throwing a small family reunion party. Isn’t it a cool way to show your love and respect to your Mother? With hiring a Bentley chauffeur-driven car on Mother’s day, you get a chance to spend some quality time with your Mother. You can take your Mother to a girly night out on the town, shopping at expensive brands and delight with her favourite bouquets. Mother’s Day is all about appreciation. 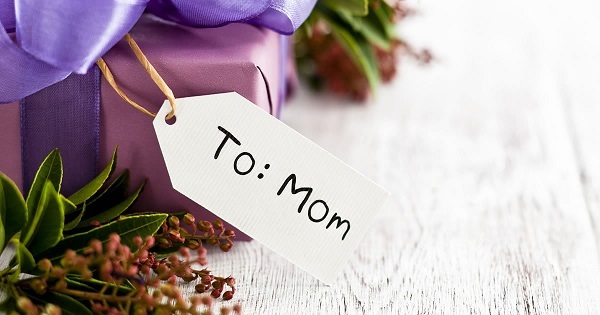 All you do on this Mother’s Day from arranging family dinner to spa date – represents how much you adore your Mother. Hiring a chauffeur-driven vehicle is impressive because it is not an ultimate experience for her, but it also allows you to experience something special as you go out with her for wondering.